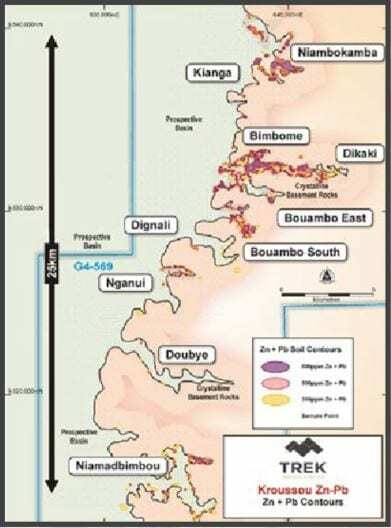 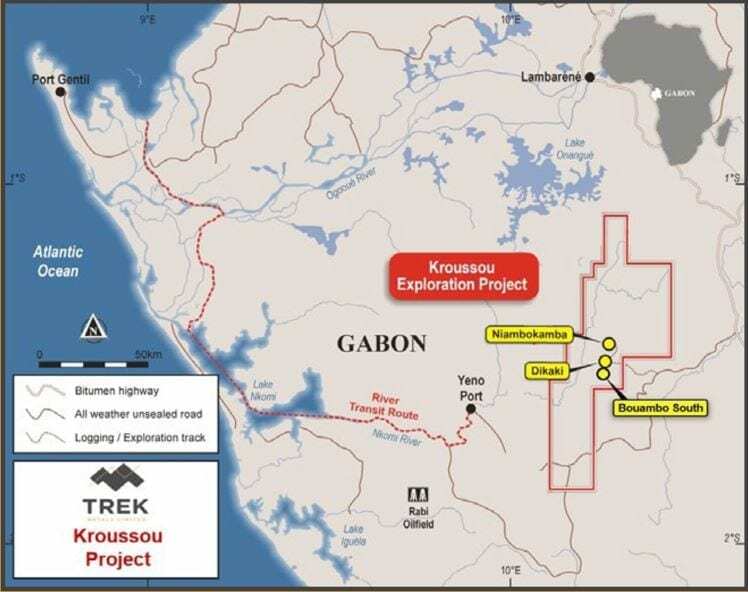 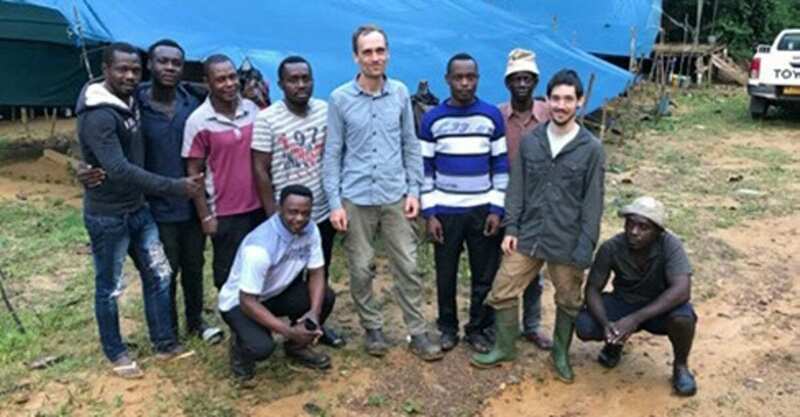 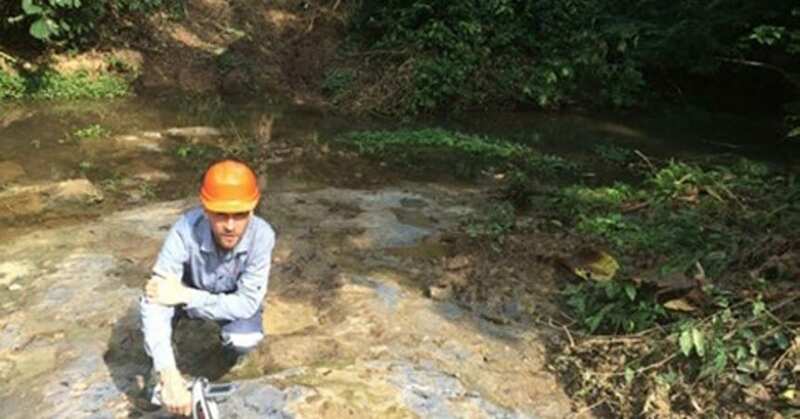 Trek Metals is a small cap Australian listed exploration company focused on its key asset in Gabon, the Kroussou Zn-Pb Project. 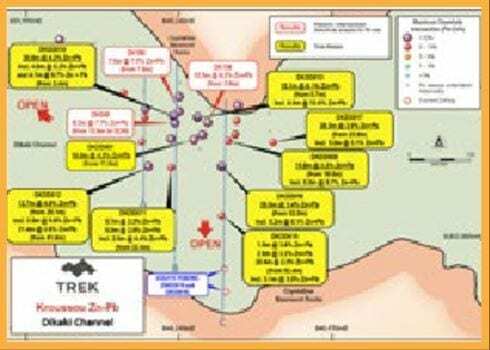 This project is large, under-explored and has ore grade mineralization from surface with the potential to host large open pit zinc-lead orebodies. 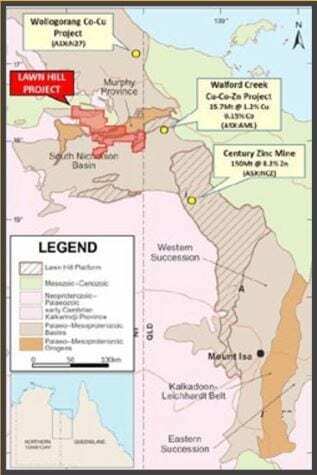 The company also holds exploration tenure in Australia with the Lawn Hill Zn-Pb-Cu-Co and Arunta Li-Cu-Co Projects in the Northern Territory. 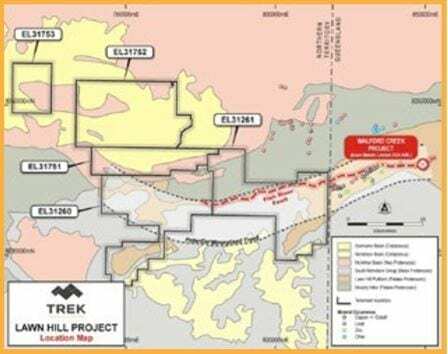 Trek Metals is exploring in frontier locations with the aim of unlocking hidden value in largely under-explored regions. 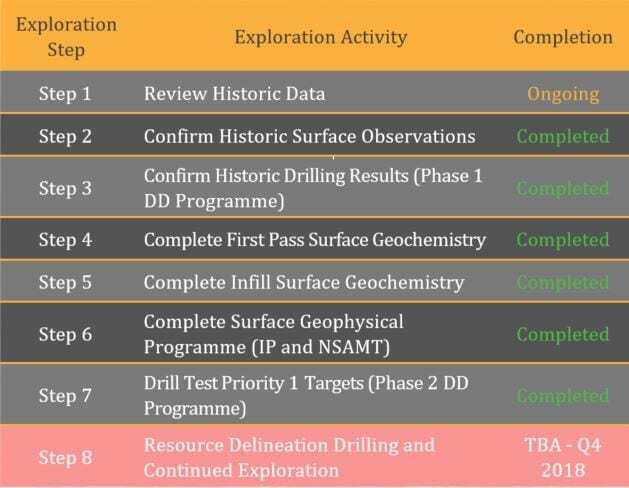 Our approach to exploration sees us operating in challenging environments with the promise of rewards commensurate with effort.